What’s good? 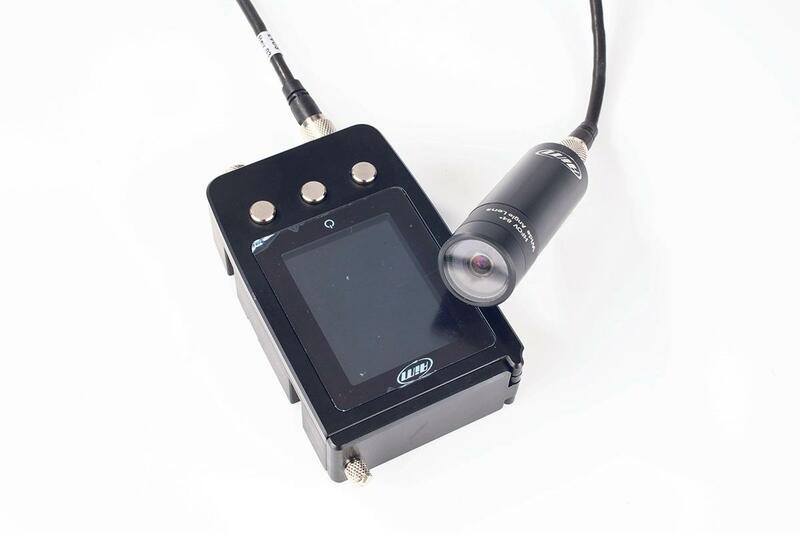 This professional-spec bullet camera records all your on-track action in 1280p HD and (when linked to an AIM logger) instantly creates data overlay graphics so you can create videos showing speed, engine rpm, lean angle and more. It’s beautifully made featuring a 67-degree wide angle camera wired to a screen unit encased in waterproof and robust motorsport-grade aluminium. The SmartyCam also features a smart record function, which means it’ll start recording as soon as it detects motion. The battery lasts for a full day of sessioned recording and is easily charged via USB. It’s the easiest way to create HD videos with data overlay and does away with the need for complicated software. What’s not? It’s quite bulky – I mounted the cam on my bike’s tank using Blacktack, then had to find somewhere to stash the screen. And although it’s a top quality piece of kit, the price means it’s a little out of reach for most trackday riders. WSB: Is 2017 WorldSBK's chance to shine?